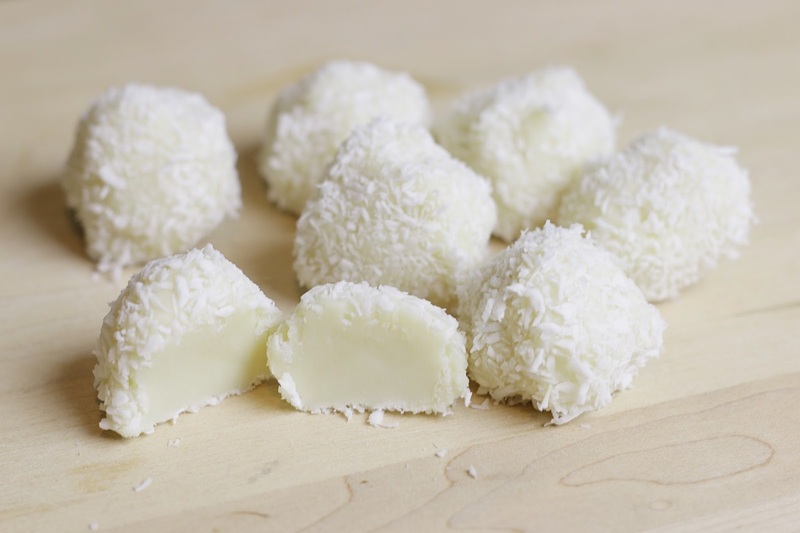 I call these snowball truffles for more than just their obvious appearance, but also because they're best frozen and they melt in your mouth like heaven. I came up with this recipe last Christmas when I wanted to make a dairy-free truffle (Or at least almost dairy-free because white chocolate does contain some dairy). 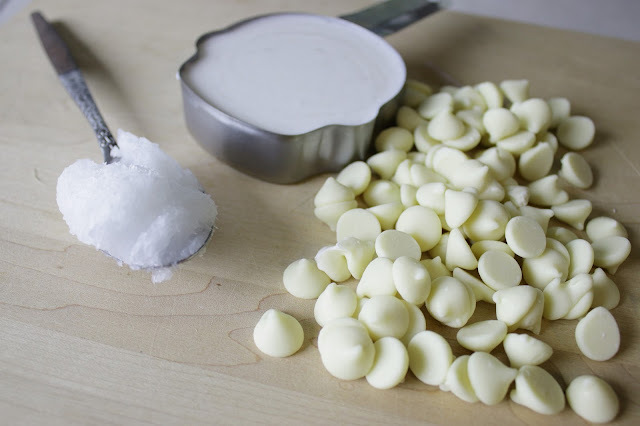 Two of my favorite things are coconut and white chocolate, so coconut and white chocolate is what I ended up using. 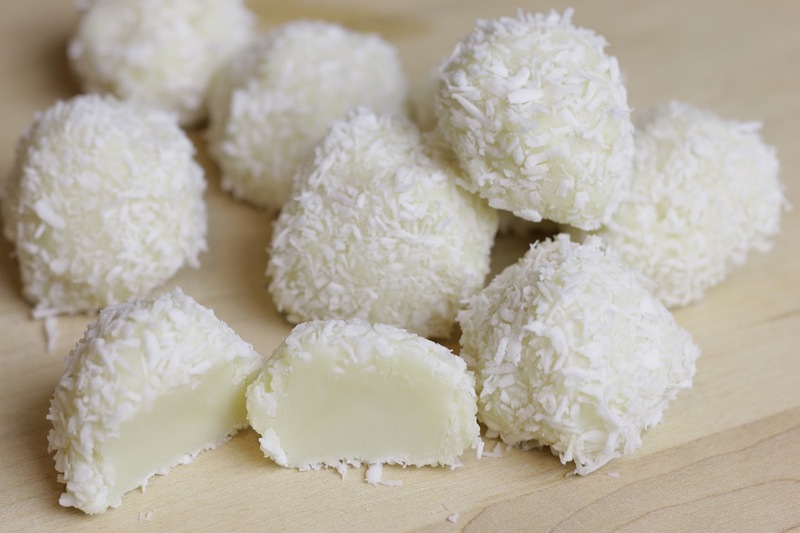 I think the consistency is a little softer than most truffles because coconut oil melts at room temperature but they're great frozen and also do well kept in the refrigerator. Place all ingredients in a double boiler, or place a metal bowl over a pot of simmering water, and stir until the chocolate is melted and the mixture has a smooth consistency. 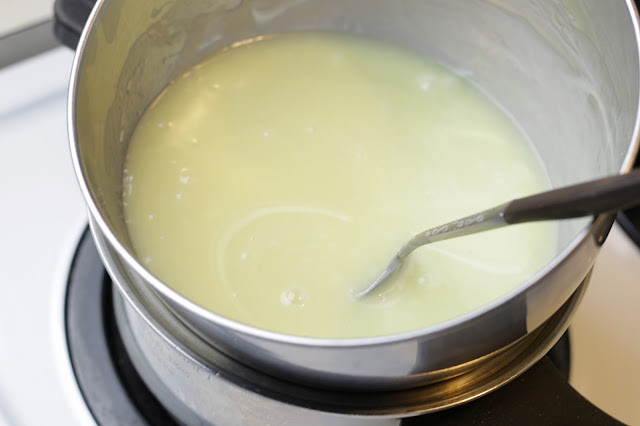 Once the mixture is smooth and melted, remove the mixture from heat and let it cool in the refrigerator or freezer until set and thick. Next put some coconut oil on your hands and roll teaspoon size amounts into balls, then roll in unsweetened coconut flakes. Freeze for about an hour before serving so each ball is set.